CannaRoyalty Corp. (CSE:CRZ)(CSE:CRZ.CN)(OTCQB:CNNRF) (“CannaRoyalty” or the “Company“) is pleased to announce that it has established a new division named CR Brands. CannaRoyalty has assembled a broad portfolio of wholly-owned and licensed cannabis brands and CR Brands will now be responsible for the development, sales and marketing of this brand portfolio through a number of established distribution channels throughout North America, and ultimately, on a global basis. To fulfill this mandate for CR Brands, the Company has appointed as its President, Dave Vautrin, a seasoned U.S. executive with significant brand development and operational experience. Mr. Vautrin has over 20 years of brand development and operational expertise with both private and public emerging growth businesses. He was CMO of Cott Beverages, Division Manager for HP Hood, New Business Development Manager at Kraft Alliant Foods, and was the co-founder of Pacific Beverage, which he built and successfully sold to HP Hood in 2003. Dave currently serves as a strategic advisor and Board of Directors member to several privately held and public companies with verticals in the Beverage, Health and Wellness, and Specialty Foods sector. Aphria has begun formally evaluating CannaRoyalty’s brand portfolio under CannaRoyalty’s previously disclosed license and royalty agreement. This agreement allows Aphria to identify one or more products from CannaRoyalty’s brand portfolio and enter into a license agreement with CannaRoyalty giving Aphria the right to manufacture and distribute such product(s) in the Canadian market. In consideration, Aphria has agreed to pay a sales royalty of 5% on any licensed CannaRoyalty products for a five-year term from date of first sale. Any such license would remain subject to the development of Canadian law to permit such uses of cannabis in Canada. Potential Canadian distribution of CR Brands’ products through Aphria is complemented by CannaRoyalty’s distribution channels in Puerto Rico and California. The Company’s Puerto Rico strategic partner, Natural Ventures PR, LLC has already both licensed and ordered products from CannaRoyalty. Moreover, in California, CannaRoyalty and River Wellness Inc. recently executed a binding term sheet that contemplates preferred distribution of the Company’s products, which includes a $15 million purchase commitment. CannaRoyalty will continue seeking additional distribution channels in other jurisdictions in North America and internationally. 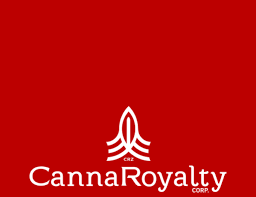 CannaRoyalty is a fully integrated, active investor and operator in the legal cannabis sector. Our focus is to build and support a diversified portfolio of growth-ready assets in high-value segments of the cannabis sector, including research, consumer brands, devices and intellectual property. Our management team combines a hands-on understanding of the cannabis industry with seasoned financial know-how, assembling a platform of holdings via royalty agreements, equity interests, secured convertible debt and licensing agreements. 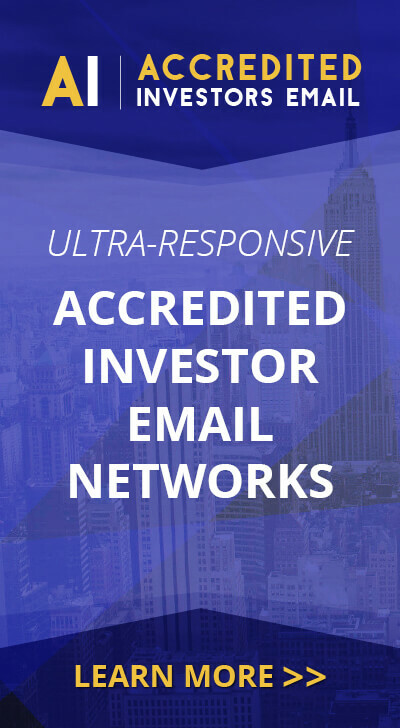 Forward-looking statements may include, without limitation, statements including the Company’s expectations with respect to pursuing new opportunities and its future growth and other statements of fact.